Pretty exciting! I hate to leave this blog behind but idk, I just feel like I've outgrown blogger and a lot of the posts that are here. I have been working on getting the new website up but to be realistic, I just don't have a lot of time to dedicate to a new website so I did what I could! 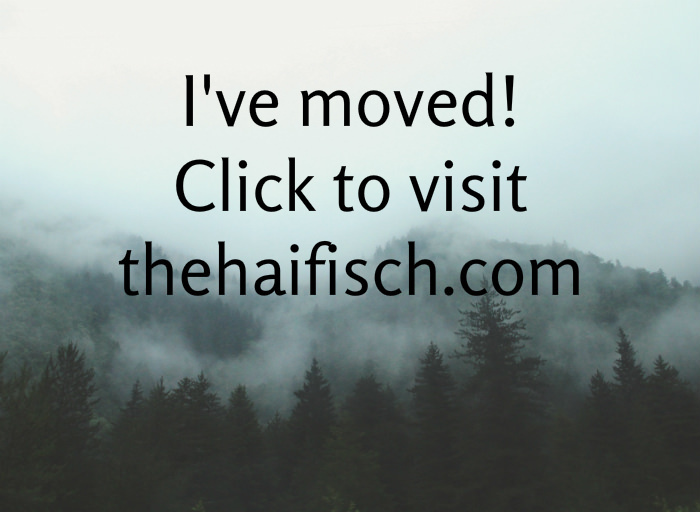 I won't be redirecting this url to that one, so save the new page in your bookmarks! Or follow me on Facebook and Instagram, because I'll be posting there for notifications.